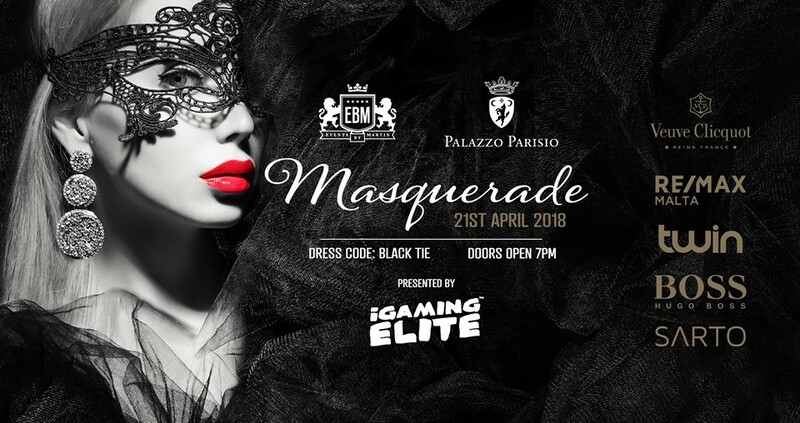 EBM welcomes you to a classic Venetian Masquerade Party at the beautiful Palazzo Parisio! Expect a mysterious evening with costumed entertainment and staff setting the mood for some truly old school debauchery with top DJs and live acts. Dress code will be enforced! Fashion by Hugo Boss & SARTO! Contact Martin (79959561) for VIP tables! Like our parties? Like our page!